ISRO today on 5th of January on 4:18 PM IST (10:48 UTC) launched the most dynamic communication satellite in space. GSAT 14 launched with the help of geosynchronous launching vehicle (GSLV) MK 2. GSAT 14 launched from the Satish Dhawan second launching pad. What is the history of GSAT 14? What is the type of mission of GSAT 14? All the answer you will get after reading this post. So let we began the information tour of GSAT 14. Read More: How Astronauts live in Space? GSAT 14 is the Geostationary satellite, which will be used for communication in India. GSAT 14 was actually going to be launched on 19 August 2013. GSAT 14 planned to launch at the time of 4:50 PM IST (11:20 UTC). Due to leak in the second stage fuel, the launching plan was canceled. ISRO scientists decided to launch the GSAT 14 later with all the four new fuel stages. GSAT 14 mission is to develop the communication in India. GSAT 14 mission was successful when it reaches the space after the 4 stages of fuel burning. GSAT 14 is based around the 1-2K satellite bus. This satellite carrying the KU band, C band, Ka-band transponders. GSAT 14 is taking the payload of 851 kgs (1880 lbs). If we take fuel in the calculation the overall mass is 1982 kgs (4370 lbs). This carries the transponders, motor case, Russian cryogenic engine, launching vehicle etc. 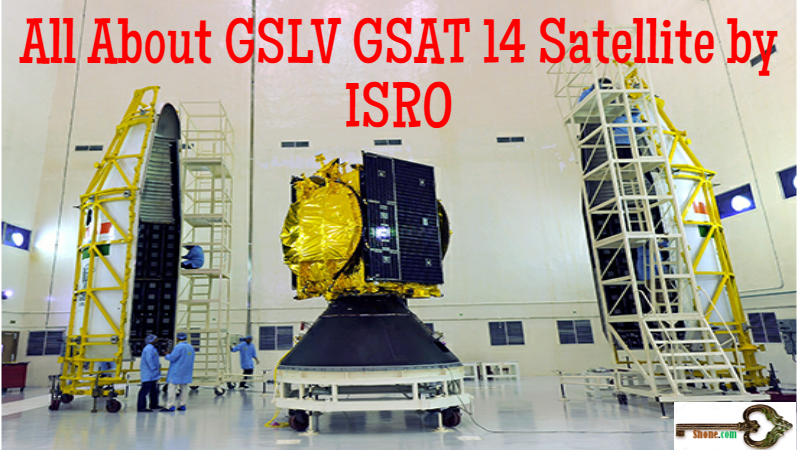 GSAT 14 has mission duration of 12 years. The satellite is powered by two solar arrays. This two solar array will generate the 2600 watt of power. This satellite rotates around the 1-2k satellite bus. 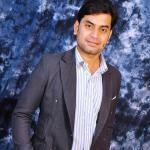 The satellite aimed at enhancing the broadcasting of GSAT3 and weather details in India. This is the forty-first satellite from ISRO. The MK 2 is the second variant of the MK, which is installed in GSLV.